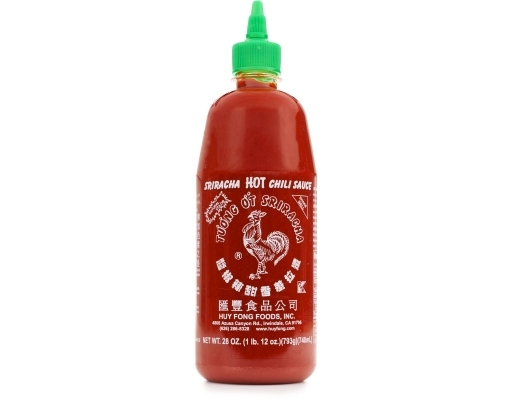 urbandictionary.com calls it (among other things) the "the finest hot sauce in the world." 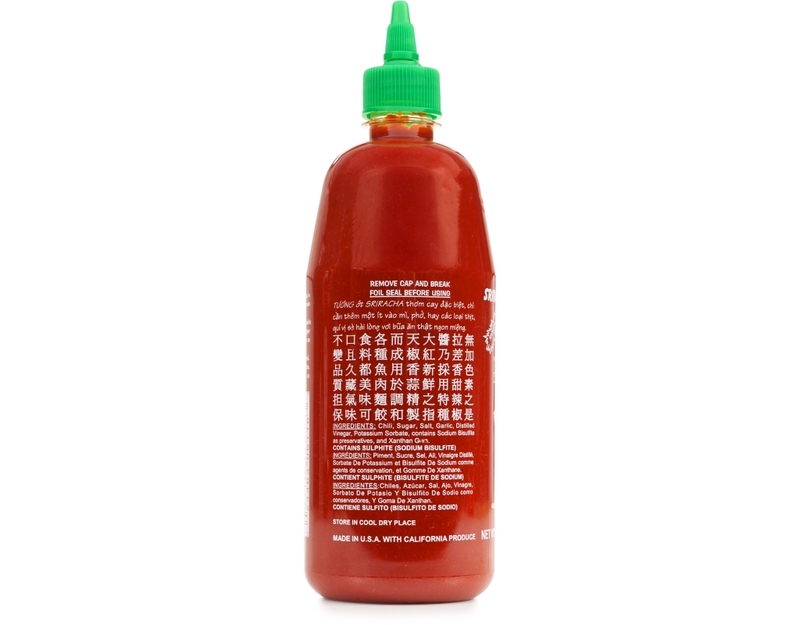 Originated in Eastern Thailand, Sriracha is made from sun ripened chilies which are ground into a smooth paste along with garlic and packaged in a convenient squeeze bottle. 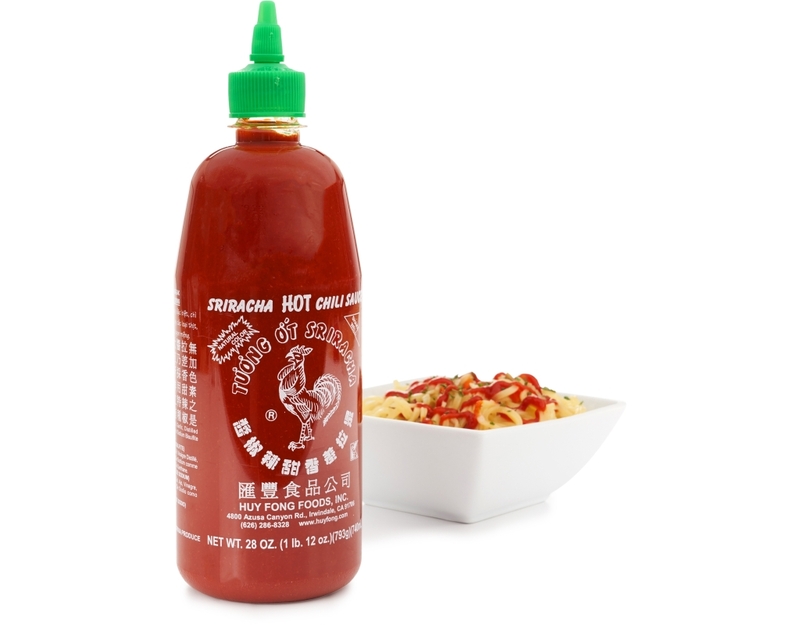 It is excellent in soups, sauces, pastas, pizzas, hot dogs, hamburgers, chowmein or on anything else to give it a delicious, spicy taste. 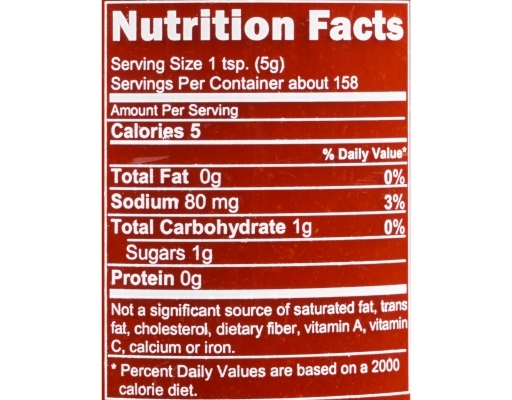 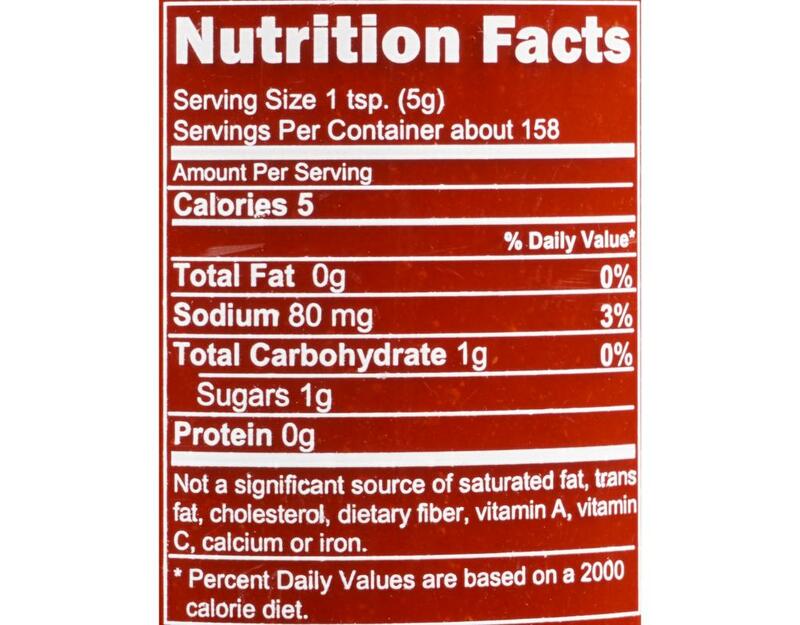 Huy Fong foods' chili sauces use only the highest quality ingredients and never any artificial colors or flavorings. They are made from fresh, red jalapeno chili peppers and contain no water or artificial colors.